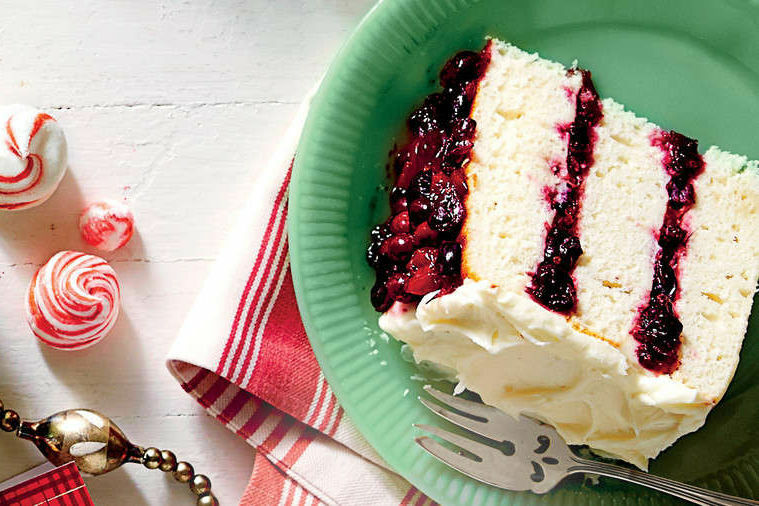 With over 20 years under our belt, we know a thing-or-two about white cakes. 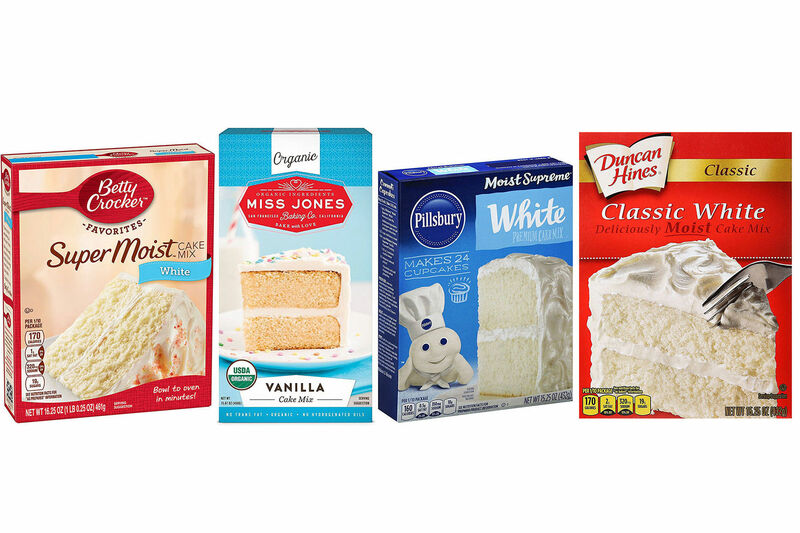 Our obsession with white cakes began more than twenty years ago in the soft rolling hills of Northern Kentucky. We traveled to Longfield Farm, the childhood home of Louisville chef Kathy Nash Cary, to photograph a Christmas bluegrass celebration: a bountiful farm-to-table dinner that ended with a lemon-filled coconut layer cake crowned with fresh cranberries and greenery. 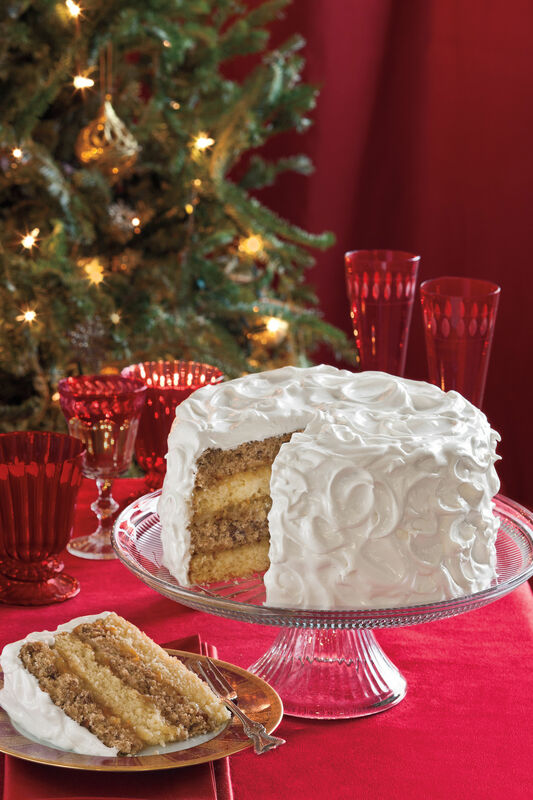 This snowy-white Christmas dream of a coconut cake was too picture perfect not to make the cover. The following year, the Test Kitchen created a special “gift box” cake for the 1996 issue of Southern Living Home for the Holidays: a triple-layer white-on-white cake wrapped in buttercream frosting with miniature gingerbread men dancing merrily around the sides. A sparkling red Fruit by the Foot bow tied the whole thing together. At the request of then-Editor-in-Chief John Floyd, the cake made a festive leap to our December magazine cover, leaving Home for the Holidays cakeless. (Some stellar chocolate soufflés and a pink peppermint pie made up for the loss.) 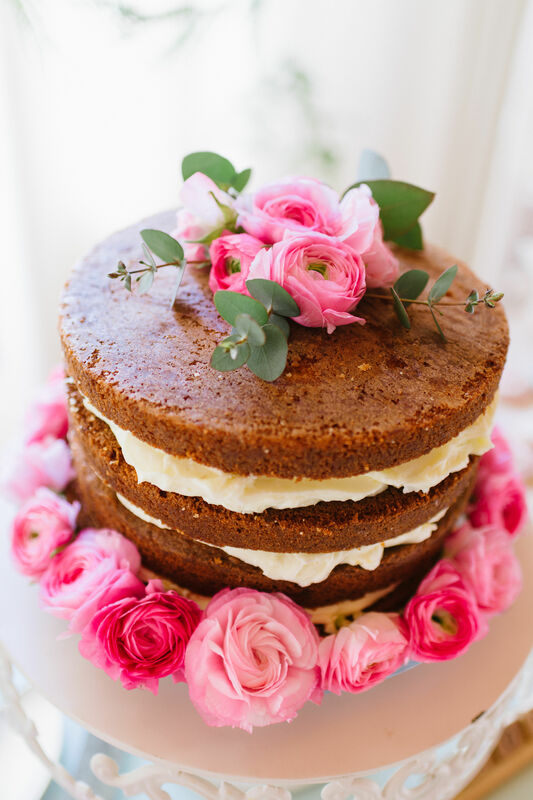 The Gift Box Cake is still one of the most memorable and most-requested white cakes ever. Around the Southern Living editorial offices, the December cake is known simply as The Big White Cake, not so much for its actual size (though one year we stacked up a head-turning six layers of red velvet) but for the months of prep and deliciously indecisive madness that go into choosing the perfect cover cake. 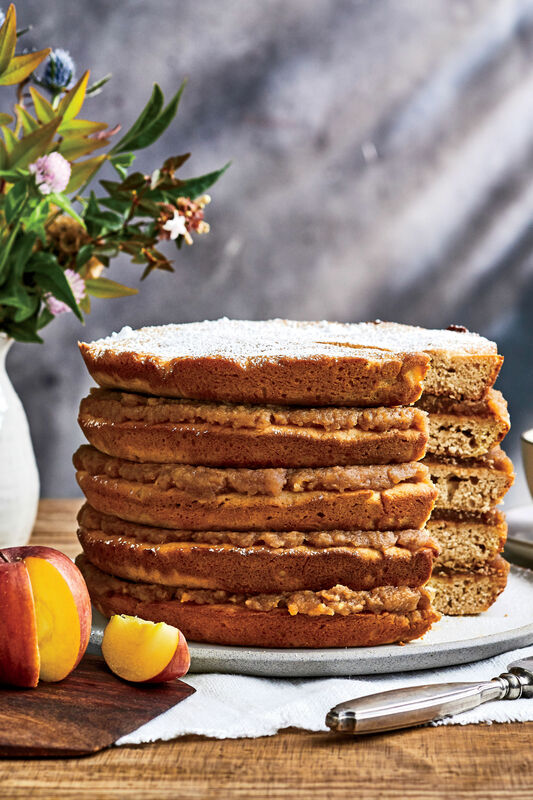 Planning for next year’s cake starts soon after this year’s December issue hits the newsstands and usually winds down with a flurry of wintry photo shoots somewhere between the Fourth of July and Labor Day. 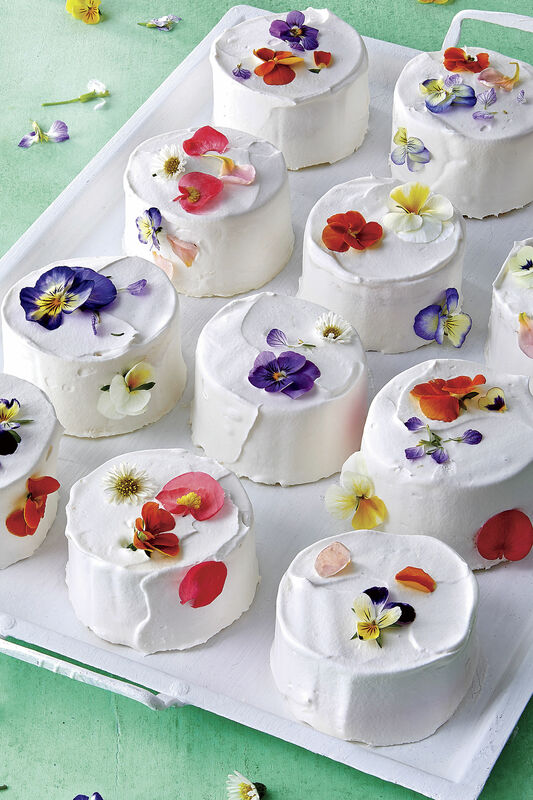 (Yes, Virginia, it’s always a candy-sweet marshmallow world in the Southern Living Test Kitchens.) 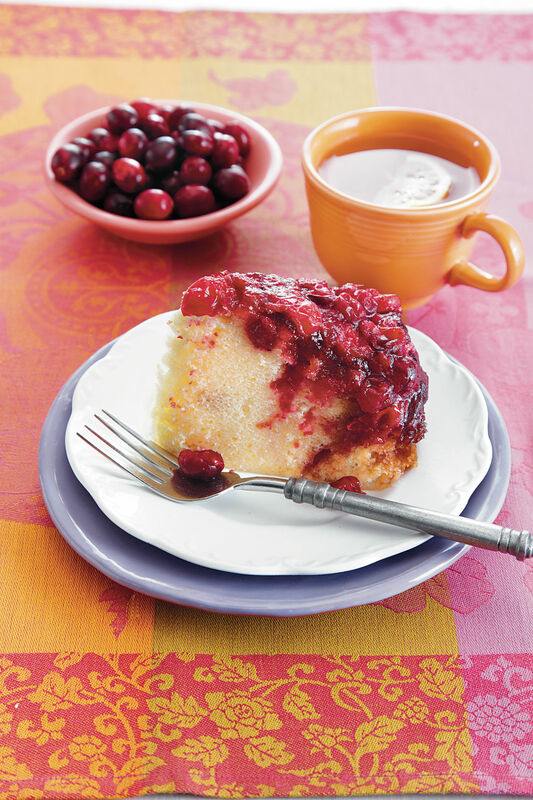 Flour is sifted, sugar is measured, mixers whirl, and cakes tumble from pans. 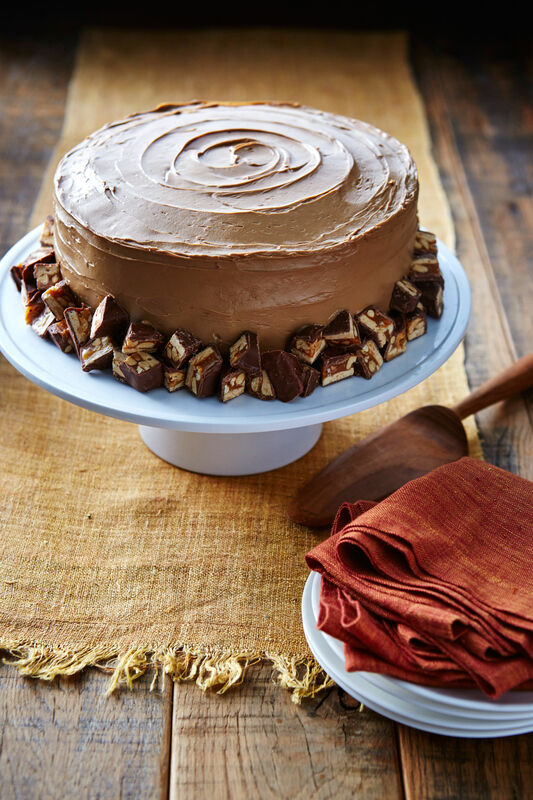 Forks in hand and a nostalgic Johnny Mathis Christmas CD set to replay, the Test Kitchen often taste-tests a half-dozen cakes each day. 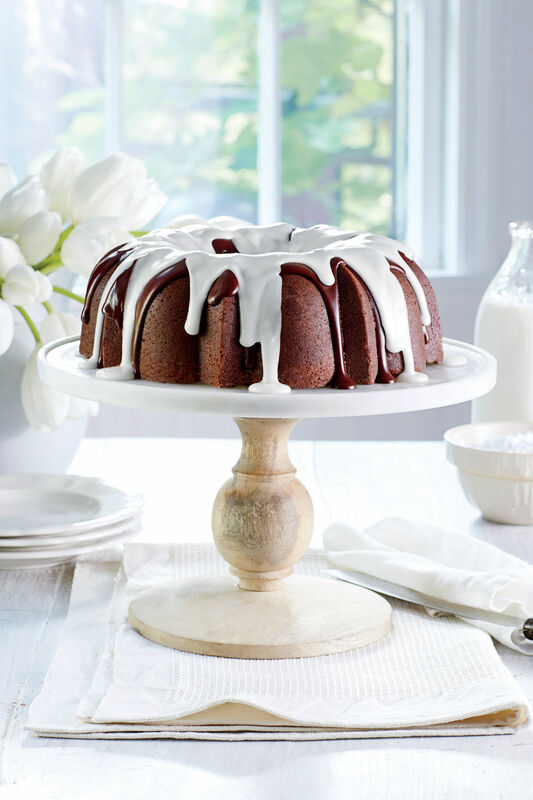 Once we’ve baked our way through all the contenders and narrowed down the favorites, we break out the cake pans once again for the annual “Big White Cake Showing,” a high-glitz cake pageant with lots of bling (think edible glitter, luster dust, pearl dragées). At the end of the showing, the cake that scores the highest for taste and presentation makes the cover, while the top alternates take center stage on the inside pages. As with any bona fide Southern tradition, there are always more stories to tell. Like the summer of 2004, when we were photographing the cover cake in front of a roaring fire during a triple-digit heat wave. The homeowner’s neighbors, alarmed by the billowing clouds of smoke pouring from the roof, telephoned the fire department. For our 50th Anniversary we decided to make four, showstopping white cakes. Check out the behind-the-scenes-video here. 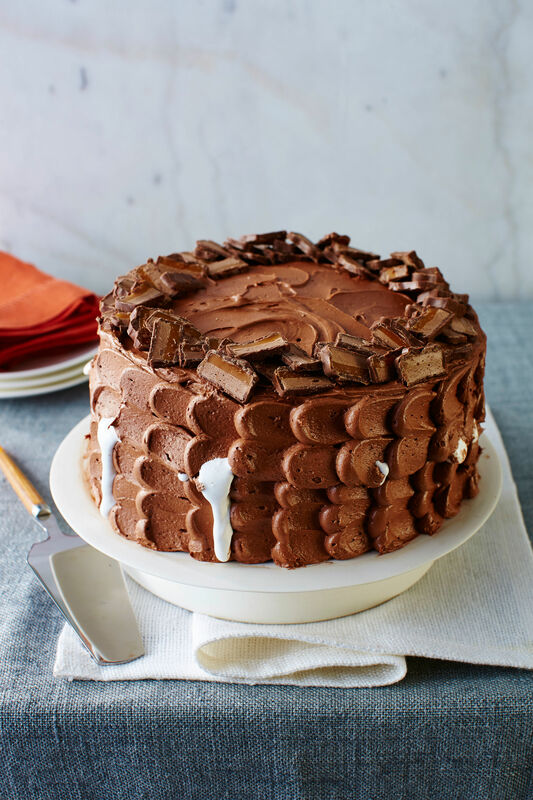 See all of our "Great White Cakes" here. But our favorite stories come from the countless readers who have baked the cover cakes and sent post-Christmas snapshots and selfies of their new holiday traditions in the making. We’d love to see yours this year. Tag us in your social media photos using the hashtag #SLwhitecake and be sure to check out the more than 20 years of white cake covers here. We are so happy to have carried this tradition for over two decades. 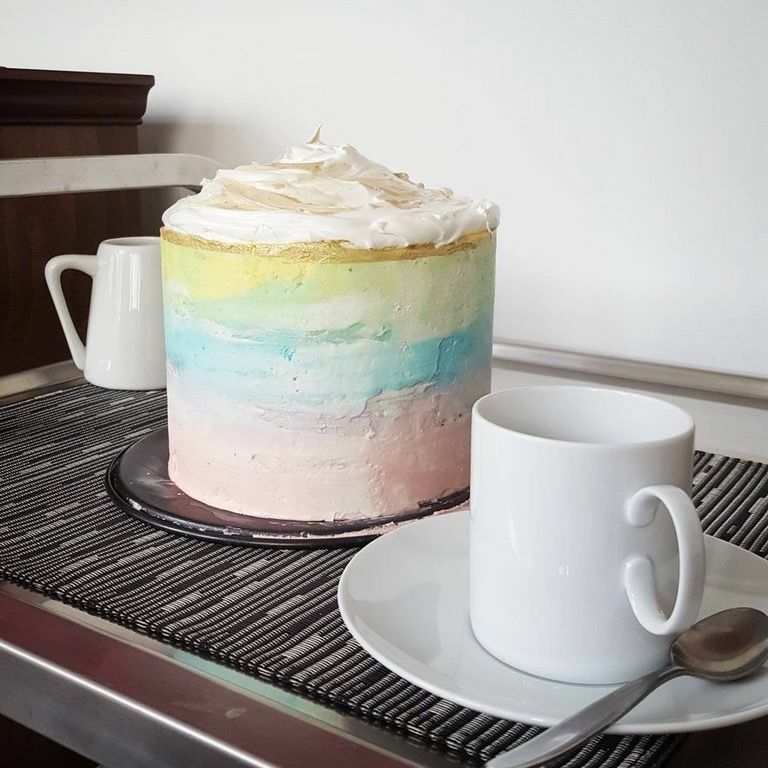 From our kitchen to yours, here's to decades more of showstopping white cakes!